Would you rather run a marketing campaign that’s efficient, or brand compliant? With web to print solutions from BlueSky ETO, there’s no need to choose. We’ll engineer a software portal around your brand and your goals—a scalable system that can grow with your profits. There, you’ll find everything you need to execute multi-channel marketing campaigns that excite customers and outshine competitors. 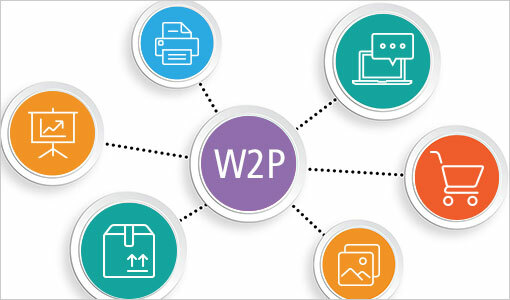 Many businesses adopt a web to print system from their print vendors. When they do, they sacrifice the ability to integrate all of their marketing collateral and vendors into one system. BlueSky ETO is different. Simplicity drives our design. 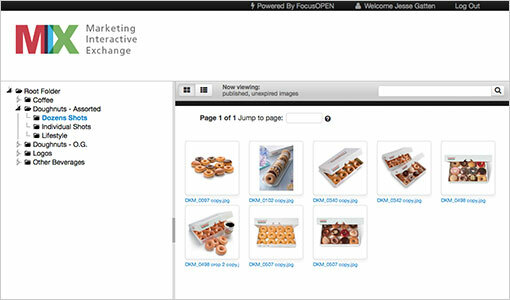 Effortless navigation makes digital asset management painless. 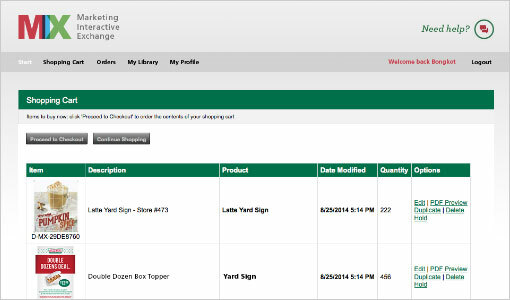 Customizable templates allow easy creation and distribution of local marketing materials, without wasting time and money on rounds of edits and extraneous tools. 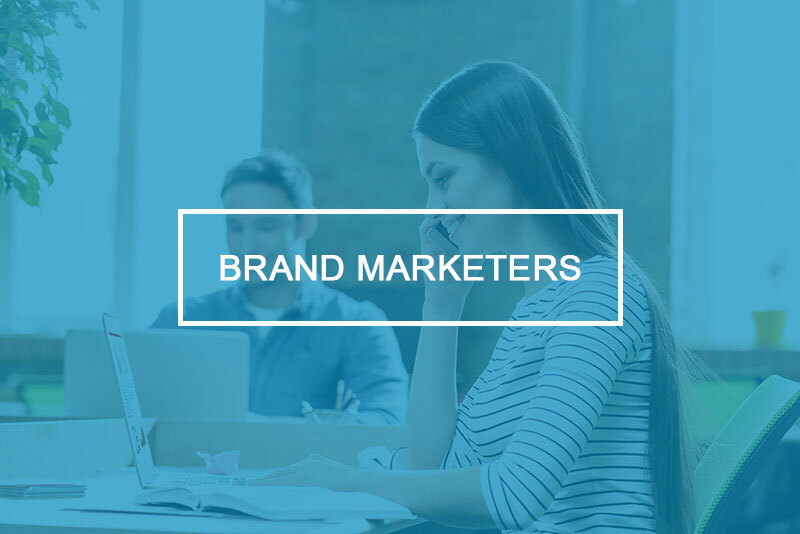 Banners, signs, promotional items, branded clothing, and digital marketing content for on-demand projects and automated marketing campaigns—they can all be designed, created and distributed with campaign solutions from BlueSky ETO. 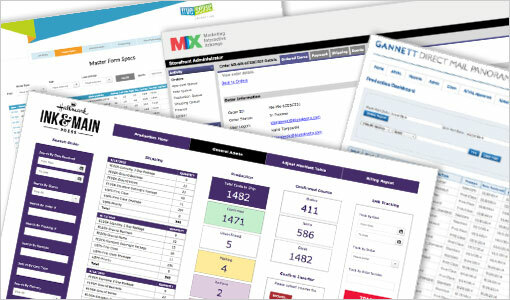 Streamline your process and elevate your campaigns with web to print software. BlueSky ETO offers a complete print collateral management solution. Experience print on demand capabilities, variable data printing options, user personalization and inventory control. Integrate your current vendors into the system easily or produce materials through our partner vendors for added convenience and control. Material sizes, specifications, and quantities can also be entered for each location or managed through automated profile settings. 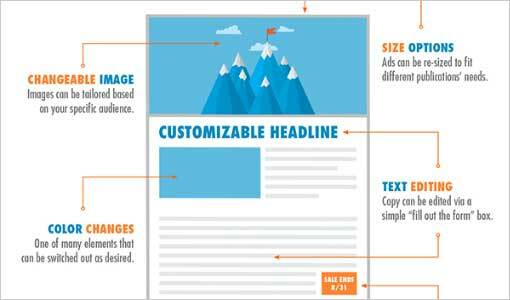 Decrease production time and strengthen brand compliance with customizable marketing templates. 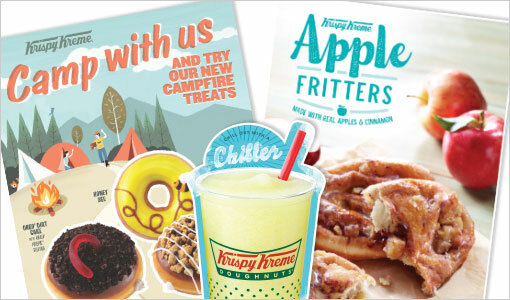 Create collateral that also resonates with consumers on a local level. With brand compliant custom marketing templates, local marketers can add their own logos, copy, and images. Brand managers also have to power to prevent the creation of items that don’t conform to brand guidelines. Integrate approval scenarios into the software for management review prior to final production. Integrated digital asset management lies at the core of BlueSky ETO’s solutions. We’ve built DAM systems for some of the most renowned brands in the world, and we’ll put that experience to work for you. We’ll work closely with your team to design and develop a solution tailored around your company structure and brand goals. Our DAM systems include powerful meta search filters, sharing, and preview capabilities with local controls. Custom permission levels ensure users access only the digital marketing materials they need for their location’s marketing, rather than wasting time searching through hundreds of unwanted brand assets. Ordering marketing materials is easy. Users can split payments, pay with co-op funding, or save projects and complete orders later. These features offer your users a simple way to pay for transactions themselves, while giving you consolidated order, financial-reporting, and subscription features across all vendors and products. 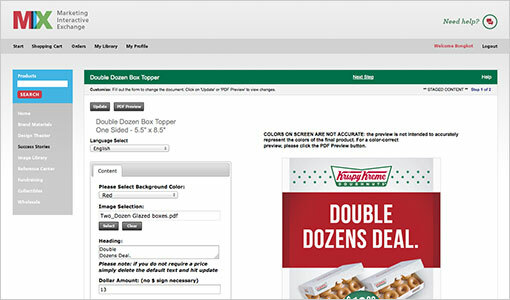 Comprehensive reporting allows brand managers to quickly review current orders. View detailed statistics on users, usage of digital marketing materials, production and delivery status, and any items needing management approval. Integration-ready components allow us to connect your Brand Marketing Center to multiple outside vendors or company-owned applications like ERP, purchasing, or identity management for seamless management of your marketing collateral production needs. We develop powerful web to print solutions for global brand marketers, franchises, and independent sales organizations. Let us help you build a perfect solution for your brand. As a software developer, we have experience engineering solutions for brands and brand management agencies. 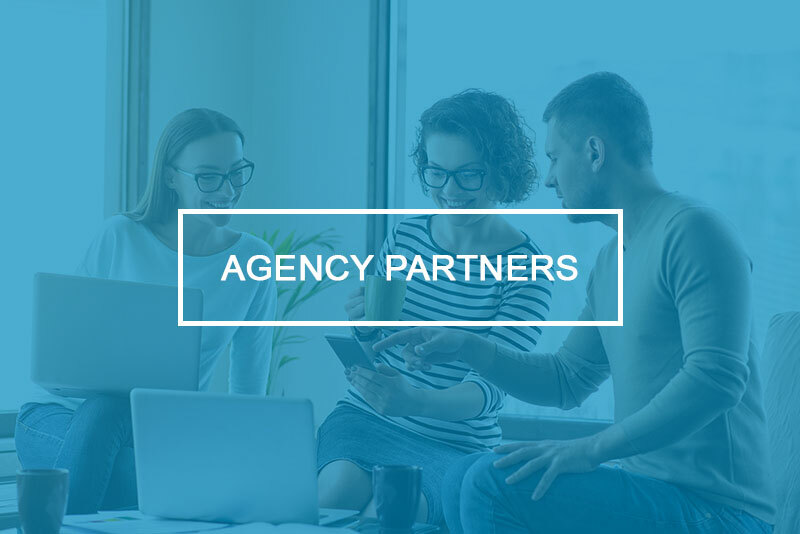 Let us be your partner in building value for your agency through a web to print solution designed exclusively for your agency or clients.